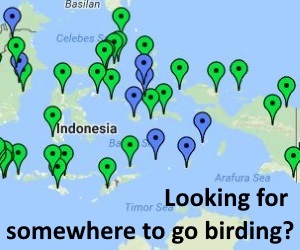 The list contains all the birds of Indonesia listed by Clements, IOC and the three main bird books to the region. 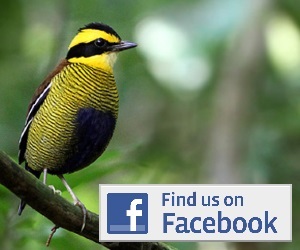 Both species and sub-species are listed, so you can easily find potential ‘splits’ and ‘lumps’. Simply find a species usuing one of the taxonomies and look across the row to see how it is treated in the others.